Ernest Shackleton made three expeditions to the South Pole. Two of them have been very successful, and during the third expedition,in 1914, the research vessel “Endurance” sank to the bottom of the ocean. 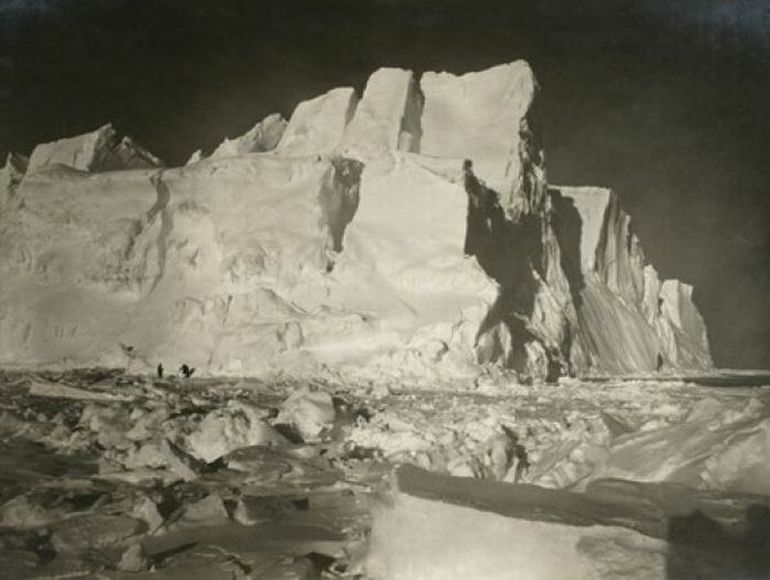 The expedition managed to survive and wondered around the South Pole for 497 days right up to 1917.